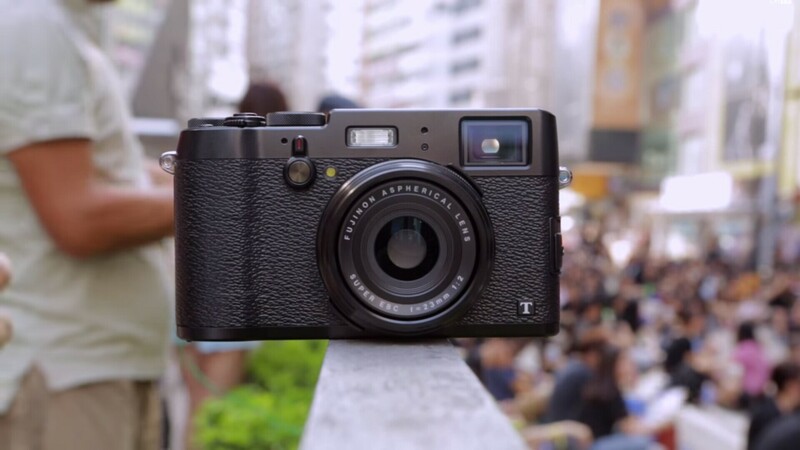 DigitalRev TV posted first video review of Fujifilm X100T. The Fuji X100T is Fujifilm’s latest best selling camera announced several weeks ago. This camera will starts shipping in late November, 2014. Canon EOS R Firmware Version 1.2.0 now Released ! Fujifilm Instax mini LiPlay Leaked ! Fujifilm X-T3 Firmware Ver.3.00 now Released !